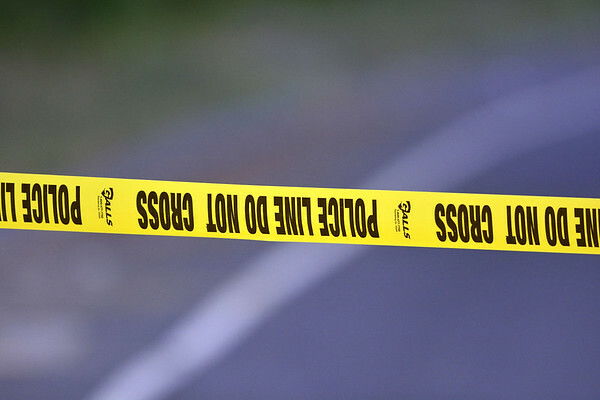 WALLINGFORD - Police in Connecticut say a woman walking on an interstate highway has been struck and killed by a vehicle. The Record-Journal reports the Meriden woman was taken to Yale-New Haven Hospital where she died from her injuries. The crash is under investigation. No charges have been announced. Posted in New Britain Herald, General News, State on Thursday, 16 August 2018 11:47. Updated: Thursday, 16 August 2018 11:50.